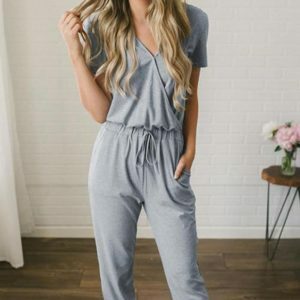 This cute , V Neck Jumpsuit is just $19.99 !!!! reg pice $45 !!! How adorable is this Jumpsuit ? These oh-so comfy jumpsuits are sure to become your favorite piece! Available in Grey and Black. Add a jean jacket and sneakers or dress it up with a statement necklace and heels. Magical Muscle Tanks are only $14.99 !!! Reg price $29 !!! Etekcity Digital Body Weight Bathroom Scale with Body Tape Measure, Tempered glass, for as low as $16.99 !!! reg price $40!! Favorite TV Show Inspired Graphic Tees for just $13.99 !!! reg price $27 !!! UGG® Suntan Fluff Bow Suede Boot – Women for $69.99 !!! reg price $170 !!! !